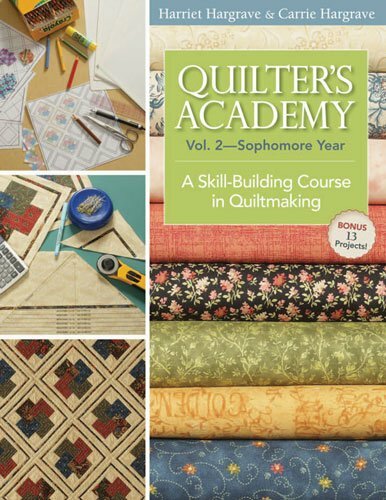 This class will inspire and challenge you to start designing your own quilts. When you learn how to draft, you can make any quilt, any size, with or with out a pattern. Learn lots of tips and techniques as you finish your table topper that you started in the freshman class. Then, choose a sophomore project and put all of your knowledge to the test! Quilt Academy Freshman Year required.